Living with endometriosis? Feeling overwhelmed or uncertain? Want to know more about this complex condition? 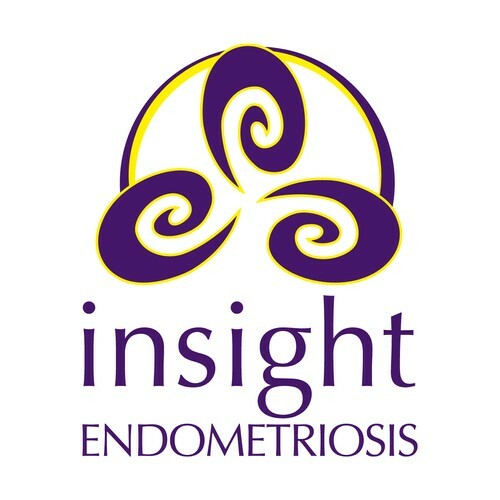 Join this comprehensive night class which will empower you to make informed decisions to best manage your endometriosis. Topics: Causes, symptoms, diagnosis, pain management, treatment options, nutrition, optional topics for 6th session (eg exercise, fertility). There will be time to answer your questions. Comprehensive notes provided. Suitable for women who have or suspect they have endometriosis, support people and health professionals. Teens may like to attend with Mums. Cost: includes comprehensive notes. $40 for support people sharing notes. 6 weeks starting on the 23rd May 2012 7-9pm at 28 Te Aroha Street, Hamilton, New Zealand. Bookings limited and close on Monday 21 May. Payment can be made by internet banking, cash or cheque. A full refund will be made if the course is cancelled or if over-subscribed. A refund less $10 admin fee will be taken for withdrawal before Monday 21 May. If you are unable to attend, you are welcome to send someone in your place, but unfortunately we are unable make a refund.